cdcindonesia.com - The enthusiasm of all job seekers, the following is information about job vacancies that come from one of the companies engaged in cigarettes, namely:Gudang Garam cigarette company is one of the leading companies within the cigarette industry in Indonesia that has been established since 1958 in the town of Kediri, East Java. 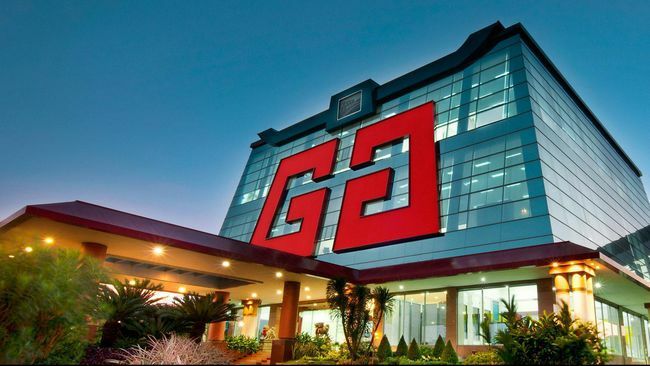 Until now, Gudang Garam has widely known both domestically and abroad as a producer of high quality kretek clove cigarettes. Having experiences 3 - 5 years in FMCG. Have strong analytical thinking and good communication skills. Familiar with brand management framework.